Head into battle looking like one of the X-Men! 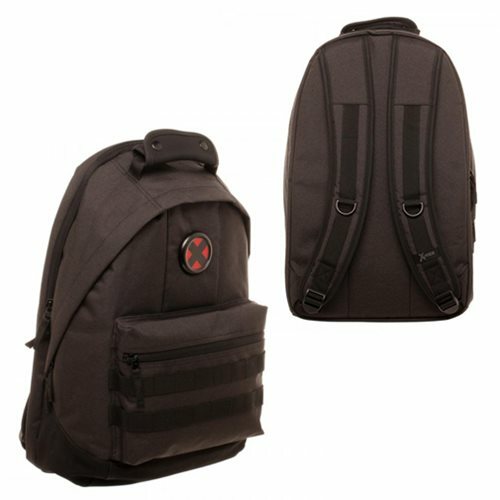 This X-Men Classic Backpack looks just like a bag you might see one of the iconic heroes carrying around with supplies. The subtle design features a charcoal color-scheme with a subtle X-Men logo above the front pocket. Ages 14 and up.